Ella Mai has revealed the tracklisting for her upcoming debut album, which will arrive on October 12 via 10 Summers / Interscope Records. Current promotional single “Trip” – which was co-written by Varren Wade and collectively produced by DJ Mustard and Quintin Gulledge – is now available via iTunes and all other digital streaming outlets. The self-titled project – which features Chris Brown, John Legend, and H.E.R. – also delivers productions and songwriting contributions from Bryan Michael Cox, Caroline Ailin, Harmony Samuels, Joelle James, Nana Rogues, Trey Campbell, Larrance Dopson, Sam Hook, and Marcos “Kosine” Palacious. 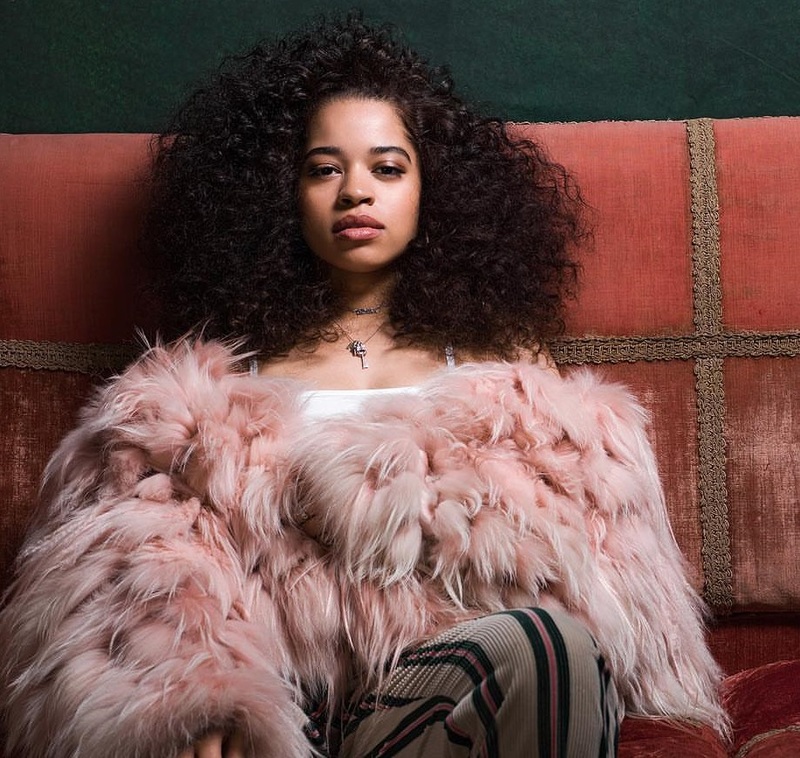 See the tracklisting for Ella Mai’s debut album below. Ella Mai has revealed the artwork and release date for her debut album. The British singer/songwriter will release the self-titled collection will arrive on October 10 via 10 Summers Records / Interscope Records. Current promotional single “Trip” – which was co-written by Varren Wade and collectively produced by DJ Mustard and Quinton Gulledge – is now available via iTunes and all other digital streaming outlets. On the highly-anticipated project, Mai has also worked with songwriters and producers Diane Warren, Tre Jean-Marie, Caroline Ailin, Diztortion, Joelle James, Sam Hook, Larrance “Rance” Dopson, and Grades. Watch the music video for “Trip” below. British singer/songwriter Estelle Fanta Swaray, known mononymously as Estelle, has delivered her fifth studio collection online. “Lovers Rock” is now available via iTunes, Apple Music, Amazon, Google Play, Tidal and all other digital streaming platforms. The follow-up to 2015’s “True Romance” boasts guest appearances from Luke James (“So Easy”), Maleek Berry (“Meet Up”), Konshens (“Really Want”), Alicia Harley (“Slow Down”), Chronixx (“Queen”), Tarrus Riley (Love Like Ours”), Kranium (“Don’t Wanna”) and HoodCelebrityy (“Karma”). 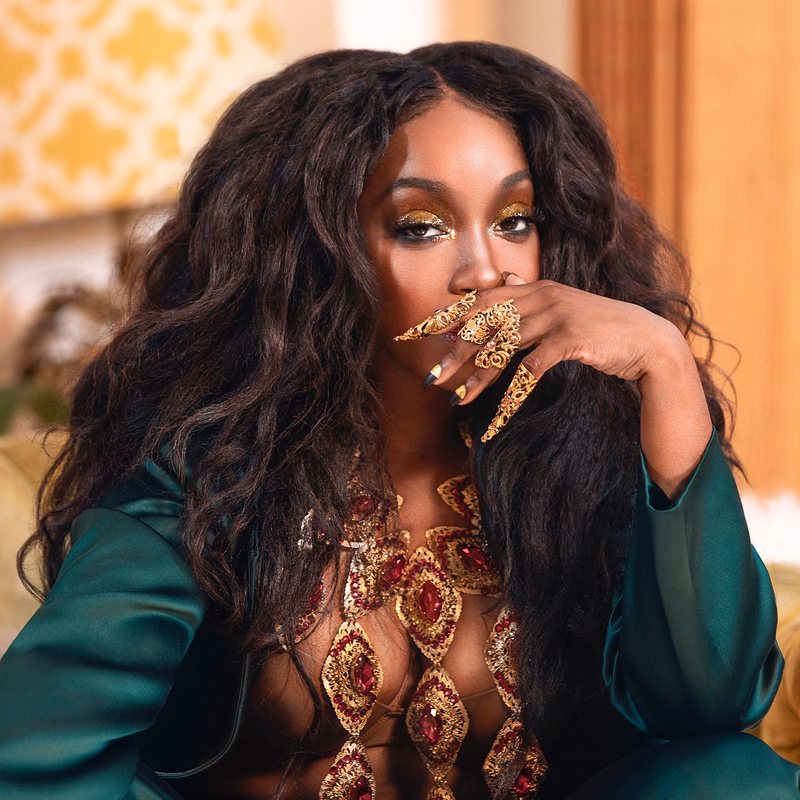 On the songwriting and production front, Estelle has teamed up with Jerry “Wonda” Duplessis, Ryan Toby, Harmony “H-Money” Samuels, Varren Wade, Edgar “Johnny Velvet” Etienne, Supa Dups, Mitchum Chin, Andre Harris, LaTisha “Tish” Hyman, Akil King, and Kristal “Tytewriter” Oliver. Stream Estelle’s new album “Lovers Rock” below. 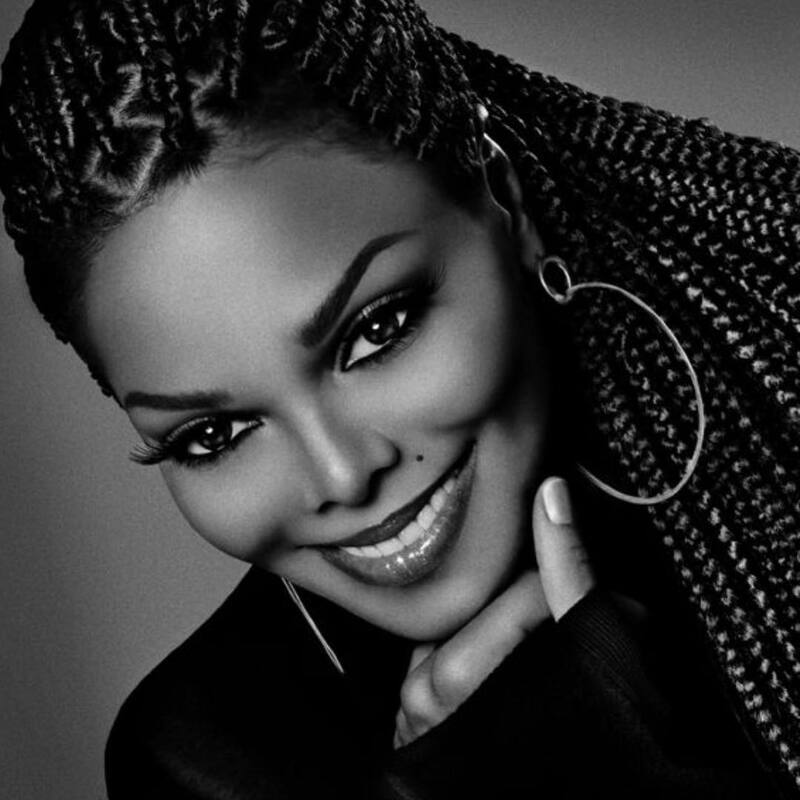 Janet Jackson has confirmed the details for her new single. The American singer/songwriter christened “Made for Now” as the first promotional cut from her upcoming album and will release it on August 17 via iTunes and all other digital streaming outlets. As per ASCAP’s ACE Repertory, the track was written by Jackson alongside Al Sherrod Lambert, Shawn Butler, Thomas Lumpkins, Varren Wade, Harmony “H-Money” Samuels, and Edgar “JV” Etienne. Jackson’s upcoming twelfth album – featuring further contributions from regular collaborators Jimmy Jam & Terry Lewis – is expected to arrive later this year via Rhythm Nation / BMG Rights Management. Watch the music video for “No Sleep” below.